The border booking service is now in full use in terms of freight traffic. The service, which will smoothen border crossing traffic, is expected to increase in popularity among users. Drivers can book a time in evpa.fi and enter the required data into the booking system to see how it works. Drivers can avoid the peak times by looking up the already booked times in the booking system. Times can also be booked from the call-center operating 24/7 or, at the GoSwift self-service terminal at Teboil Rajahovi in Vaalimaa. The freight traffic booking service has been in use for the first month (13.12.2014 – 13.01.2015) and close to 5,000 drivers have used the service. Madis Sassiad, a Member of the GoSwift Board, is pleased with the progress made. According to Mr. Sassiad, the Vaalimaa freight traffic figures meet expectations and will continue to grow in the near future. 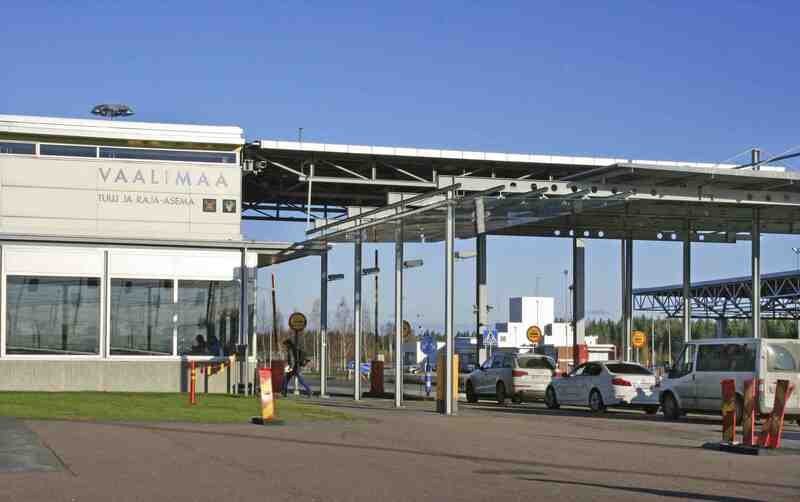 The border traffic booking service is part of the Finnish intelligent transport strategy. The subscriber of the service is the Centre for Economic Development, Transport and the Environment, and the Finnish Transport Agency owns the database. GoSwift hosts the service. In addition to these participants, the project includes the Customs, Border Guards and the Ministry of Transport and Communications. The project is promoted in cooperation with the Russian border authorities.